Surah Waqiah means ‘The Inevitable’ or ‘The Event’. 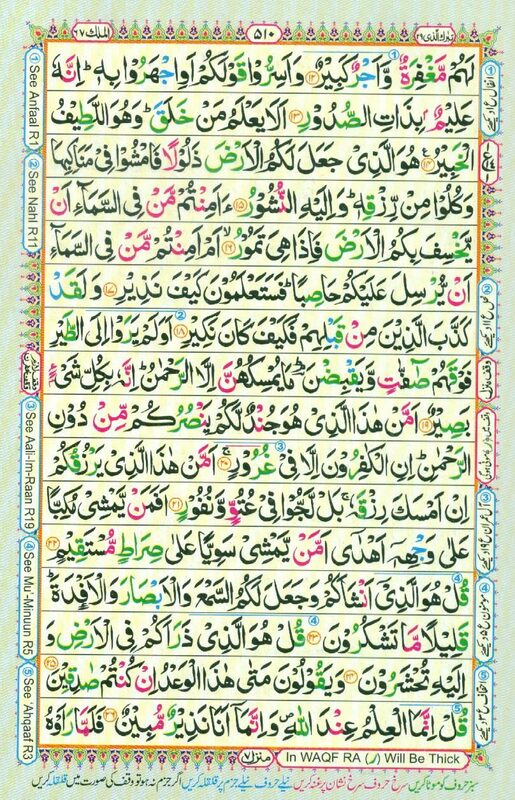 Surah Waqiah is 56th Surah of the Holy Quran which was revealed on Prophet Muhammad (PBUH) in Mecca that’s why it’s called Miccia surah. Surah Waqia has 96 verses in total. This surah discusses events in the next World. We should also memorize Surah Waqiah( Surah Al Waqiah ) so that we can recite it on daily basis. Since Surah Mulk ( Surah Al Mulk ) has only 56 verses ,we can memorize entire Surah in almost two months by memorizing just one verse per day. This is not a big task but there are countless benefits. Islamic scholars believe that readers of Surah Waqiah and other surahs will be protected in the both World. To become successful we should read these surahs regularly and understand meanings of these surahs also. It has been noted that there are so many benefits for reciting and knowing this Surah. To keep protected and prepare for the next World. We can’t guarantee authenticity of this hadith but there are huge rewards for reading Surah Waqiah or even one word or verese and Allah knows better and he can give reward according to him. There will be only good deeds will help us there. As a Muslim we must recite the Holy Quran and especially Surah Waqiah regularly with meanings to understand it.